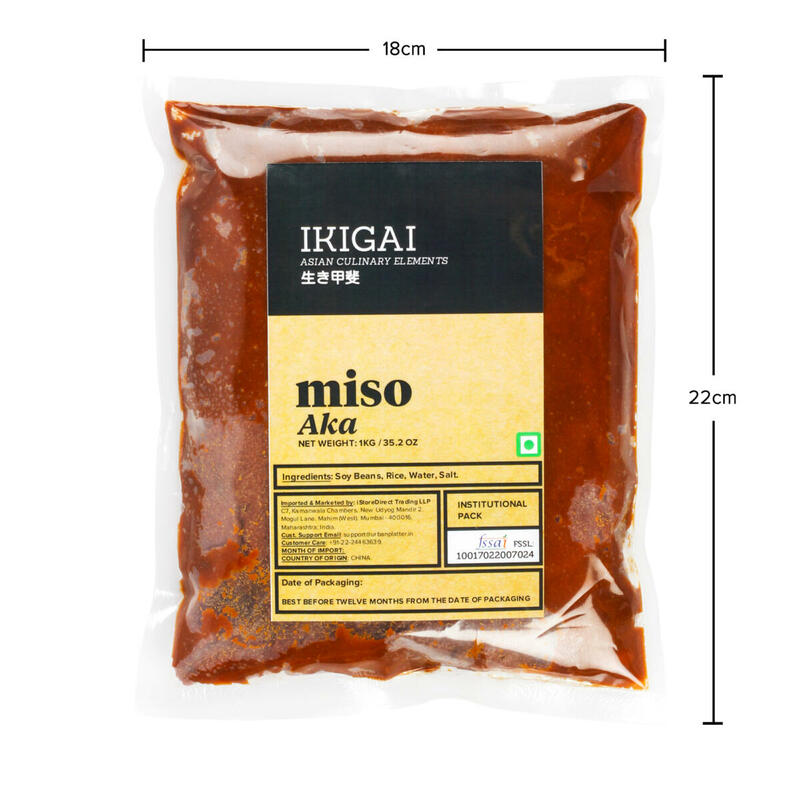 Shiromiso or white miso is the generic term for golden-yellow to medium brown miso. It is milder than other kinds of miso, with a slight sweetness. 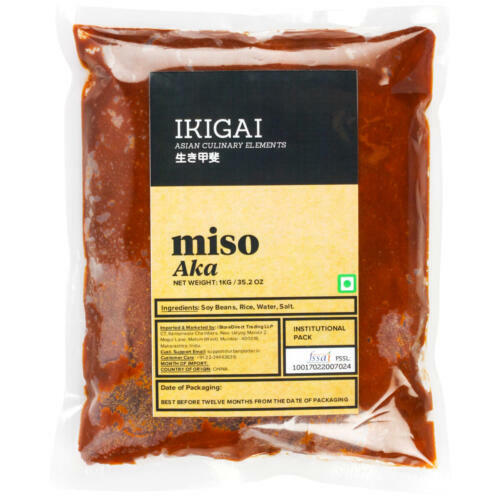 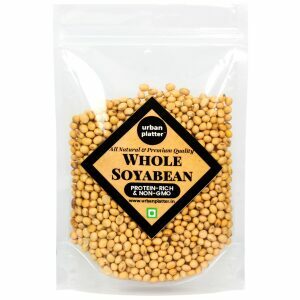 It's the most versatile one for cooking purposes - you can use it for miso soups, miso marinades and so on. 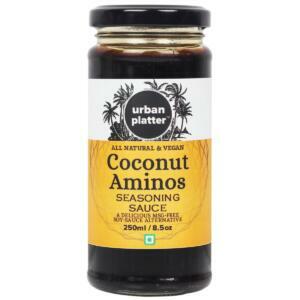 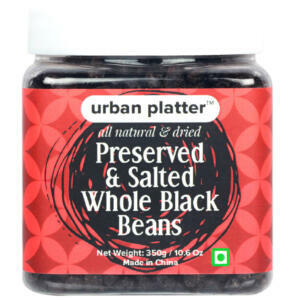 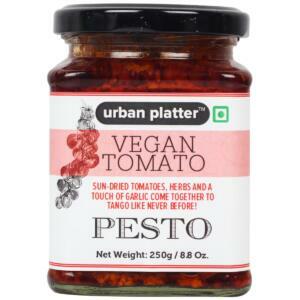 Deeply savoury seasoning for soups, marinades & stews. 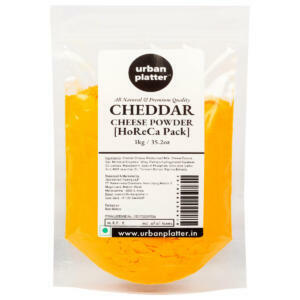 Kindly store in a fridge and consume within 3 months. 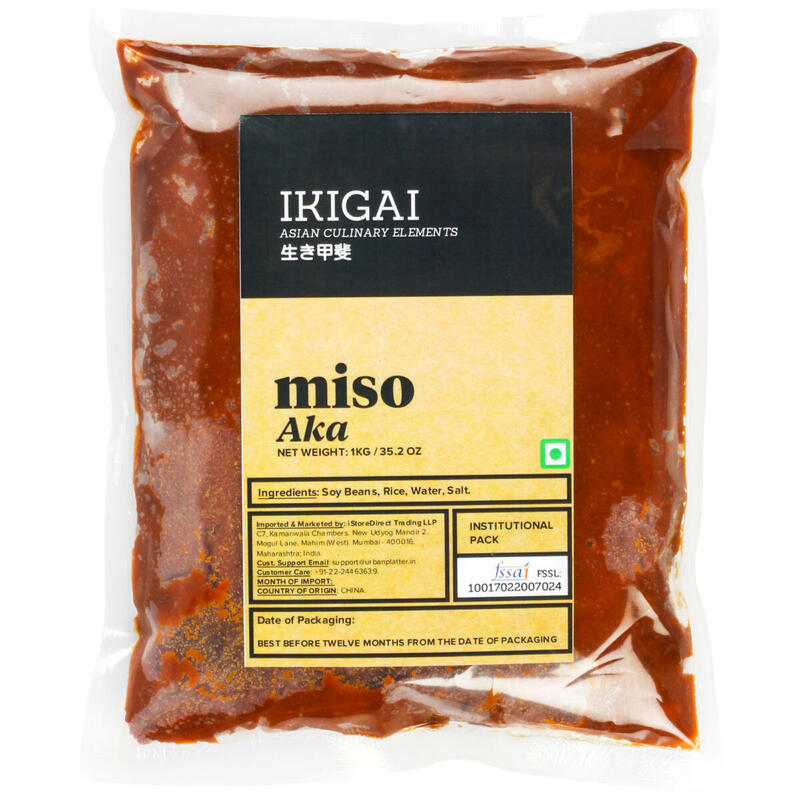 Do not freeze Miso paste.